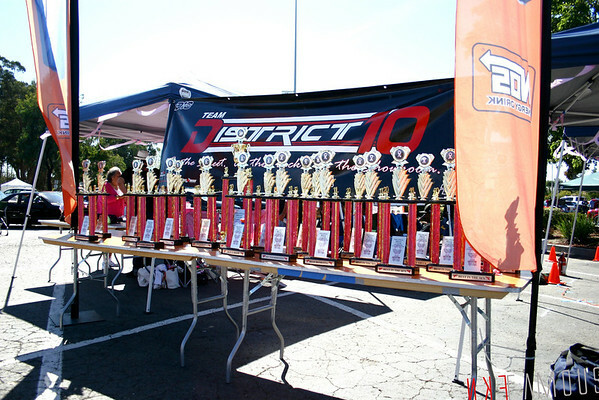 Today we headed out to Newpark Mall in Newark for the 5th Annual Breast Cancer Fundraiser Car show hosted by Team District 10. It was a pretty decent turnout, lots of people came out to support the cause. This was our first time attending one of their events, an this surely won’t be out last. 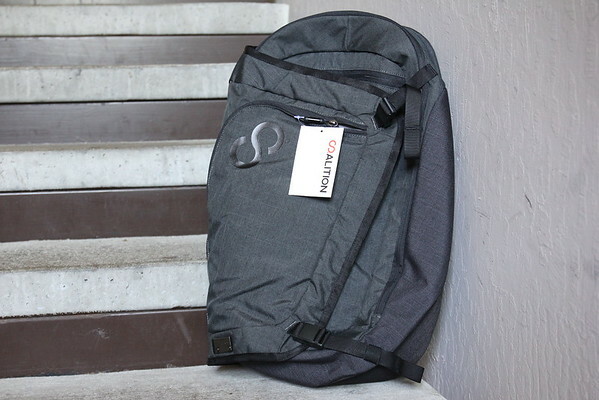 Here is our exclusive re-cap an coverage of the event! 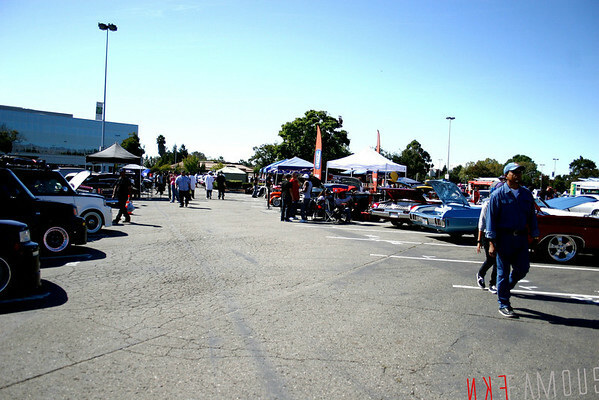 It was a beautiful day out in Newark, CA. So definitely was a great time to check out this show. Many locals came out to this event. 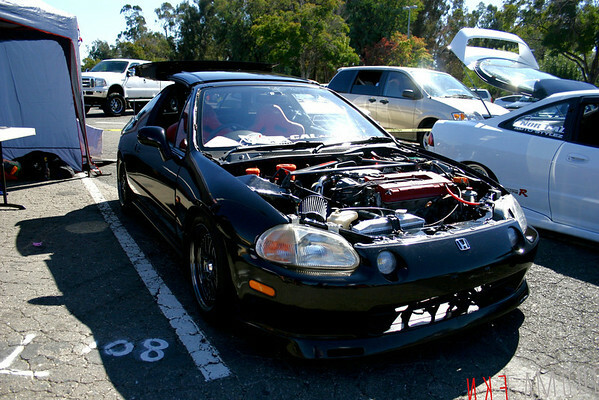 RHD Del Sol from Norcal Autostylez. I caught this car at the Newark Show we attended, but didn’t get a change to get a good chance to take a in-depth look at it. Definitely love the work put into this car. 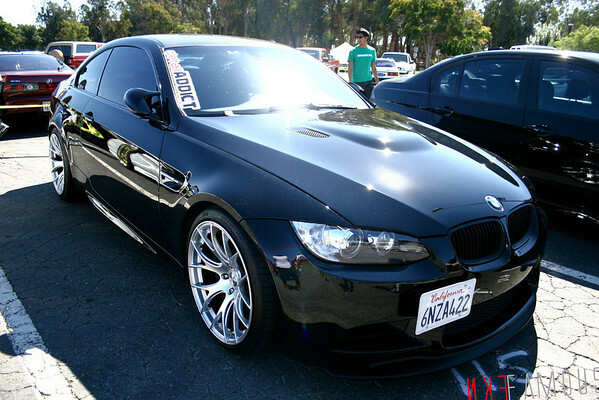 My personal favorite at this show was this awesome M3. Real simple an clean, nothing to flashy. An I really love the rim choice! 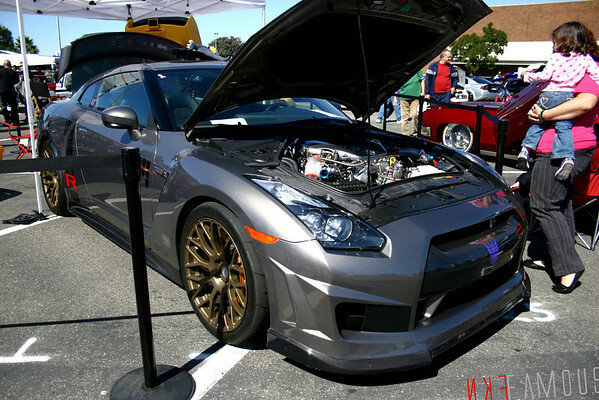 Team Hokori, came out with their Godzilla, I mean Nissan GTR. This car has came a long way from when I first saw it back in 09. 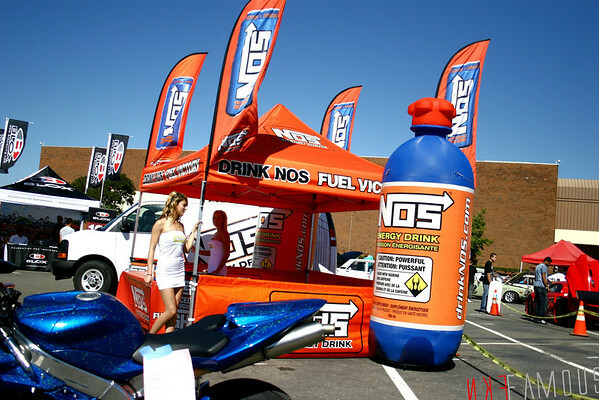 NOS Energy was out as always with their awesome booth with lovely ladies. You guys definitely need to try out their new Citrus flavor. 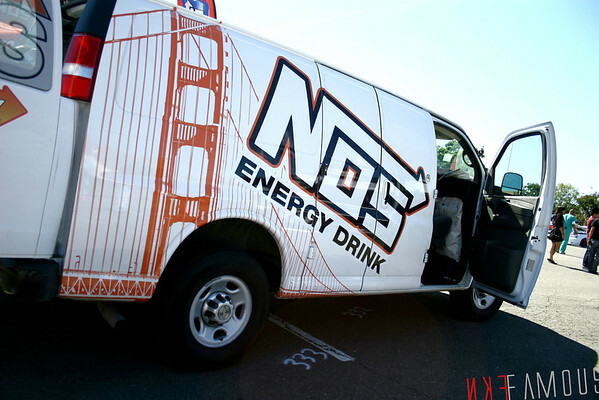 We also caught up a little with Tim from NOS Energy. 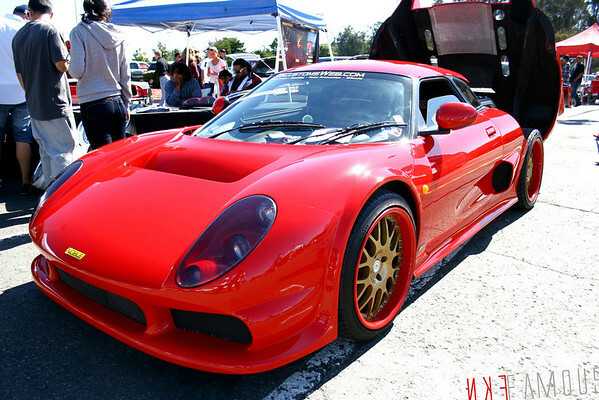 There was more than just imports at this event. 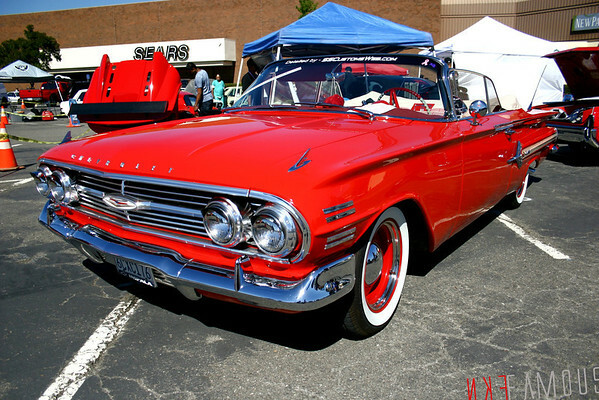 This one definitely caught my eye, especially how low it was sitting off the ground. 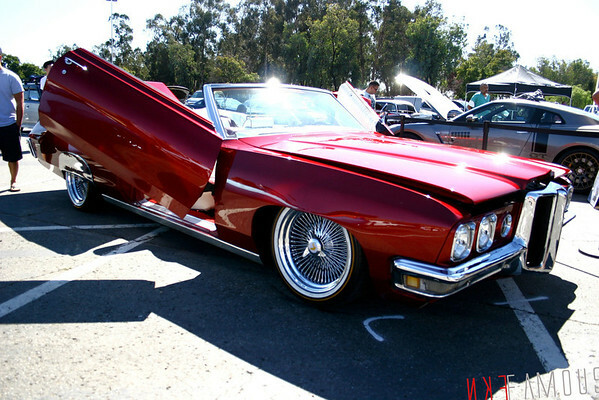 An the rims were on point! 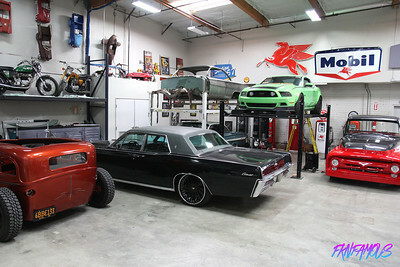 Shareef of SSCustoms brought out two of his lovely cars! These are definitely show stoppers! 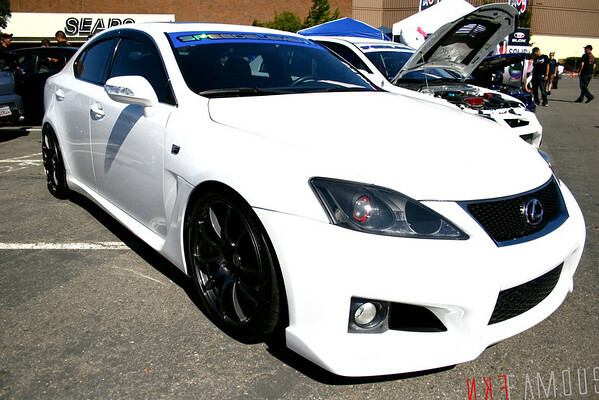 Another favorite at this event was this Lexus IS-F. As you can tell we love the simple things. This Lexus was done very well. 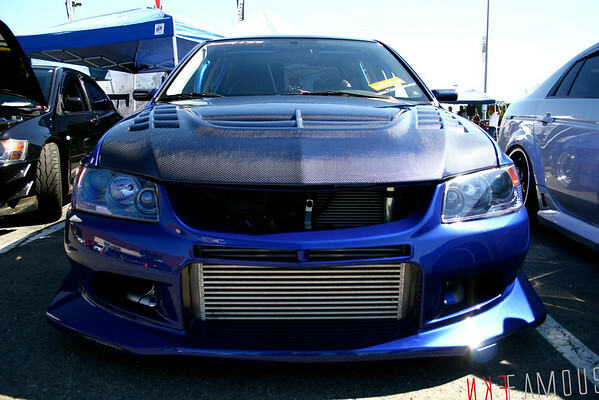 Ryan of Speed Element with his awesome STI, sitting on some neck breaking Volks! 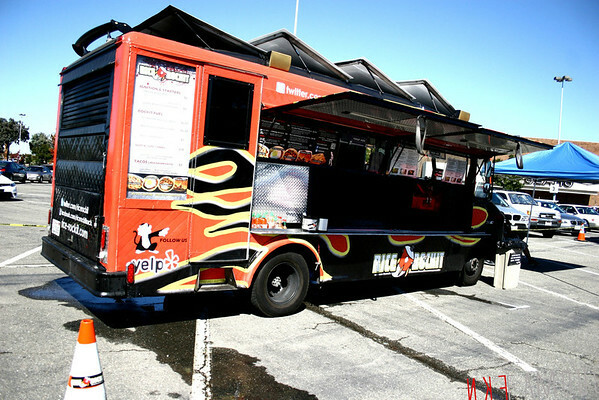 The Rice Rockit food truck was out at this event, making sure the crowd was well feed. Saw some thing son their menu that intrested me. I really look forward to doing a food review on them now. 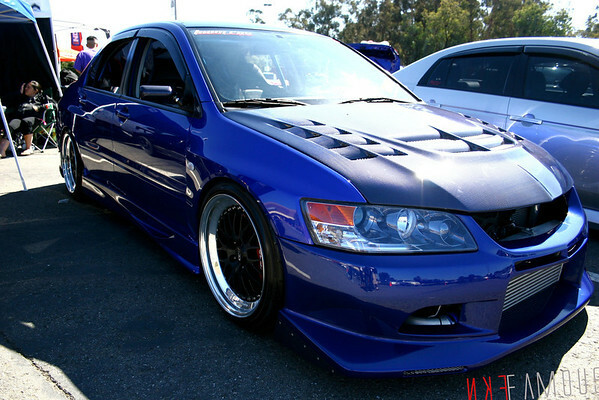 An last but not least, I ran into my good friend John of Team Rev an checked out his EVO. Now I’ve seen this since day one that I’ve met him. An damn this car has came a long way! Great seeing friends an their projects coming up in the game! Photo credits from this event was taken by FKN Famous staff photographer “Jerry Rodrigo”, for future inquires please contact him directly at jerry@fkn-famous.com.